A portfolio real estate investor, and repeat borrower of Rubicon, needed to reposition their debt. 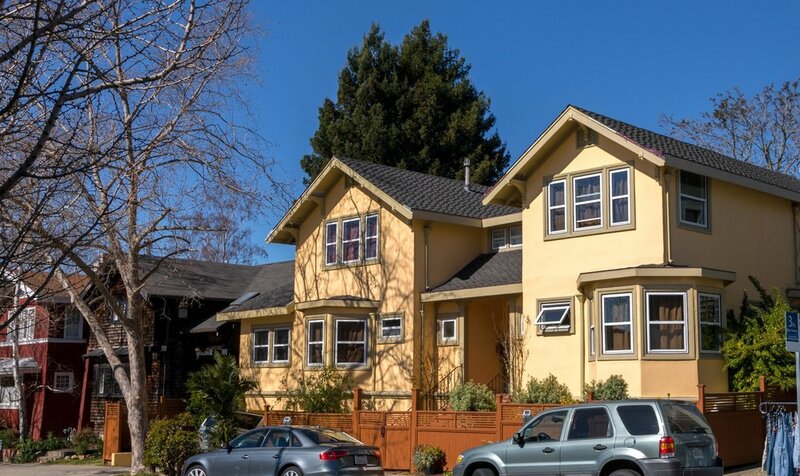 RMF funded $1.9M on this 1 year loan against 3 properties in Berkeley combining for an LTV of 60%. The properties included a Single Family Residence in the Elmwood neighborhood, a 4-plex and a duplex - both within walking distance of Fourth Street, "the true pearl of the Bay Area," according to Vogue Magazine, for its "foodie scene and an impressive stretch of stores." Rubicon holds the 1st Deed of Trust on all 3 properties.